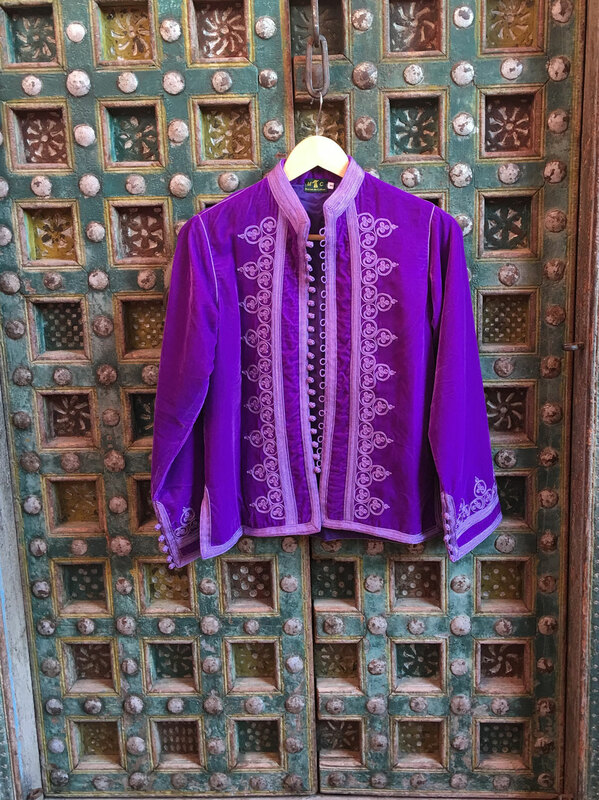 luxurydejavu says: I have selected this luxurious velvet jacket during my travel in Morocco. 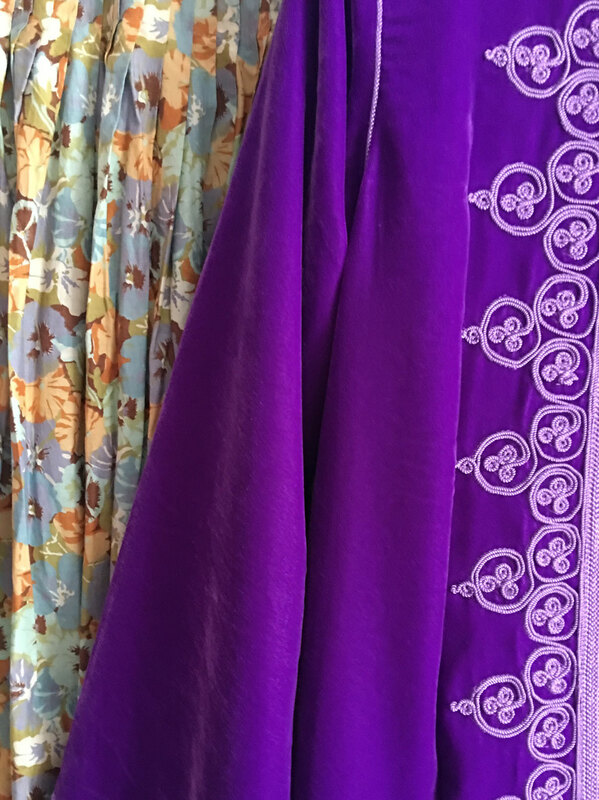 So happy to find a most talented couturier in Marrakech who is running a family business. 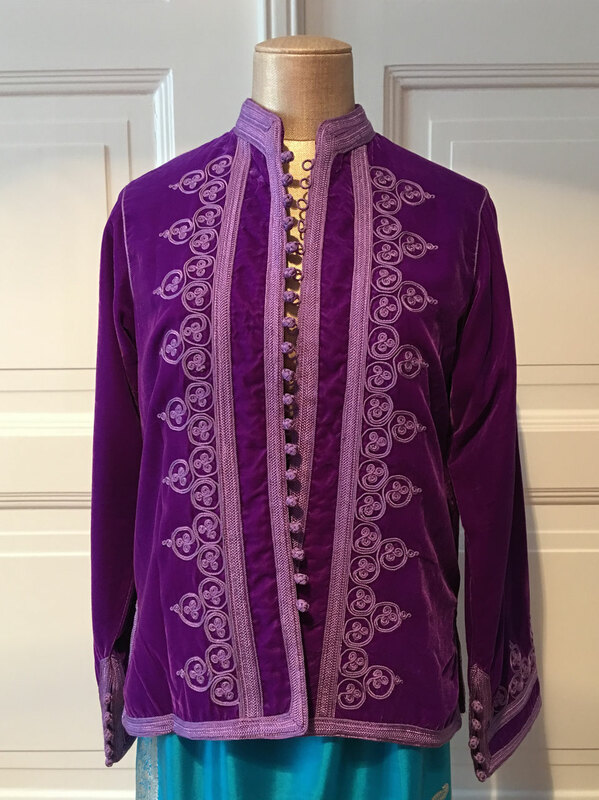 The jacket is made by artisans. You can style the Dalia Jacket with an elegant cigarette pant for an amazing evening look, or team with your favorite pair o jeans to struggle around town by day. You will love this piece for ever. And it gives you a touch of Bohemian...I personally love the combination of the turquoise skirt...inspired by the grand YSL! 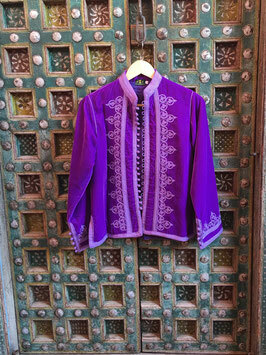 luxurydejavu says: I have selected this luxurious velvet jacket during my travel in Morocco. 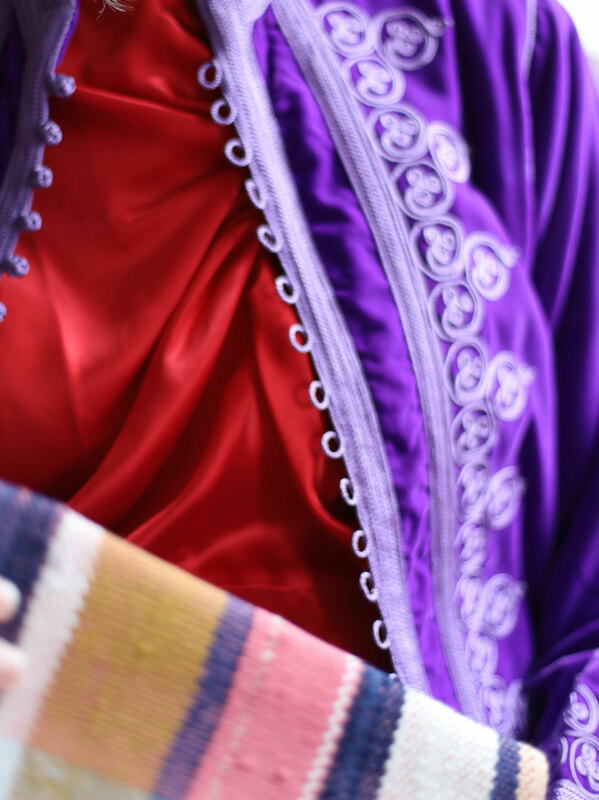 So happy to find a most talented couturier in Morocco who is running a family business. You can style the Delia Jacket with an elegant cigarette pant for an amazing evening look, or team with your favorite pair o jeans to struggle around town by day. You will love this piece for ever. And it will gives you a touch of Bohemian.